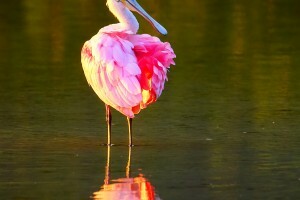 Visit the Pinckney Island National Wildlife Refuge, a 4,000 acre refuge adjacent to Hilton Head Island. Much of the area consists of salt marsh and tidal creeks. Migratory birds and native animals also take shelter in the numerous forests, brush land, fallow field and freshwater ponds. Wildlife commonly observed on Pinckney Island includes waterfowl, shorebirds, wading birds, raptors, neo-tropical migrants, white-tailed deer and American alligators, with large concentrations of white ibis, herons, and egrets. Upscale Naples is located on the Gulf in southwest Florida. 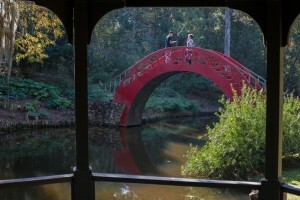 Well known for its high end shopping, world-class culture and sophisticated dining, it’s also an affordable family destination that appeals to those looking to spend time in nature or at the beach. Numerous art galleries and chic clothing boutiques dot the area of Fifth Avenue South and Third Street South. Gather the family around and utilize your timeshare kitchen for a true Gulf Coast seafood feast! 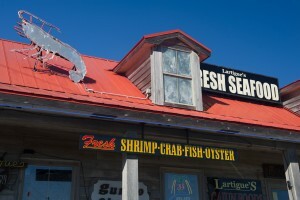 Lartigue’s Seafood Market has been family owned and operated since 1979 and is located at the west end of the strip, across from Palm Beach Resort. They have all the good stuff sold fresh or steamed: royal red shrimp, mussels, oysters, scallops, lobster tails, crab, side dishes and even cold beer. The sand felt warm against my bare feet as I ventured out onto the beach in the predawn light. Today I’d venture west, and I had followed the coast until there was no more road. I found myself only about 10 miles from the cozy confines of my resort, but it seemed like a different world: uninhabited, pure, serene. I set my camera on my tripod and waited for the sun to come up in the cloudless sky. 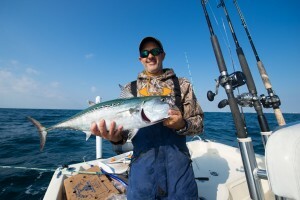 Fishing, especially offshore, means anglers are at the mercy of Mother Nature, but November on the subtropical Gulf Coast is a month where Mother Nature is in a very good mood. It was in the 60s, sunny, and with a mild swell as we ventured out early in the morning with Intercoastal Safaris in search of red snapper, triggerfish, king mackerel, and anything else in season that came across our lines. 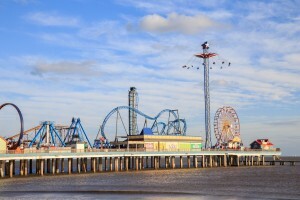 The Gulf Coast is the host with the most, year round. Check out these exciting festivals and get-togethers for all ages. 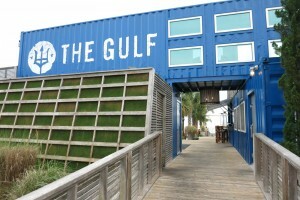 The robust Gulf Coast fishing industry ensures a steady supply of fresh seafood at area restaurants throughout the year. The succulent royal red shrimp is a must try, and only available in a few parts of the world. Don’t miss out on the signature red snapper, pulled right from the waters directly offshore. From sushi to fried shrimp, seafood shack to date night dining, the Gulf has all a diehard seafood lover could ever ask for. Spring was a bit reluctant to start at RTX’s headquarters in the mountains of Asheville, N.C., when it finally arrived we were delighted by Mother Nature and all her colorful newness. It was as if we’d finally reached the finish line of a long, cold, hilly winter race and were rewarded with warmth and sunshine; as if we were all winners. 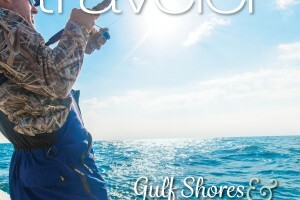 We hope that this 16th issue of RTX Traveler will project some of those spring-like characteristics as we showcase Alabama’s Gulf Coast.